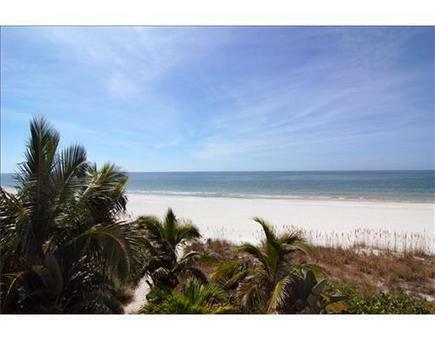 Treasure Island Waterfront Exquisite residence situated on the GULF BEACH with OPEN WATER VIEWS in popular TREASURE ISLAND! Highlights include 4000 square feet of living area with Media Room Game RoomMaster bedroom and bath you've dreamed about plus additional 1700 square feet on the first floor featuring a game/party room and a multi-car garage. Brand New Custom Pool just completed. 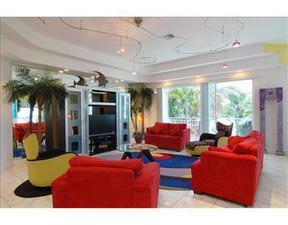 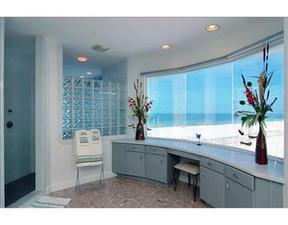 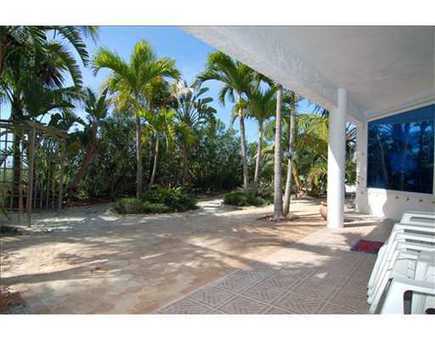 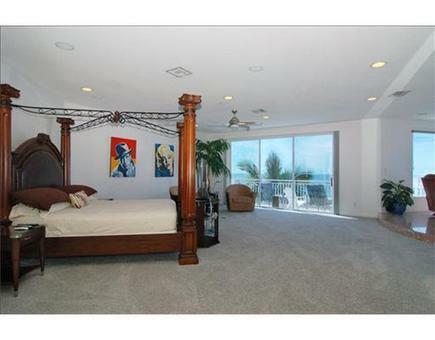 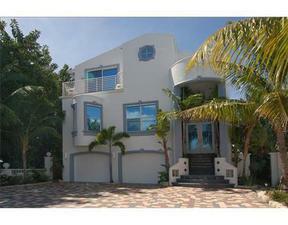 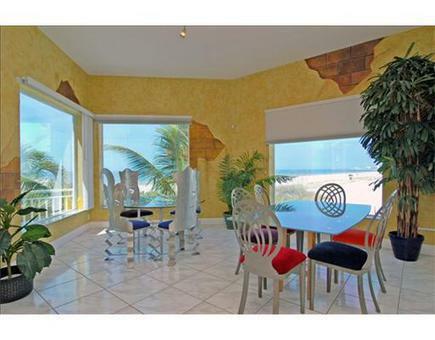 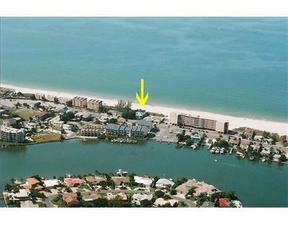 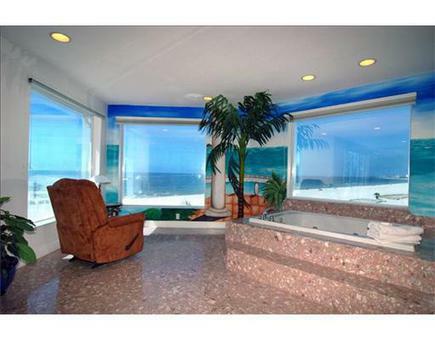 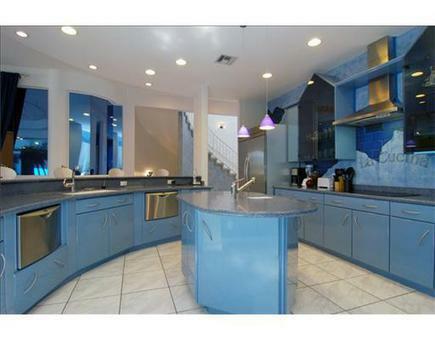 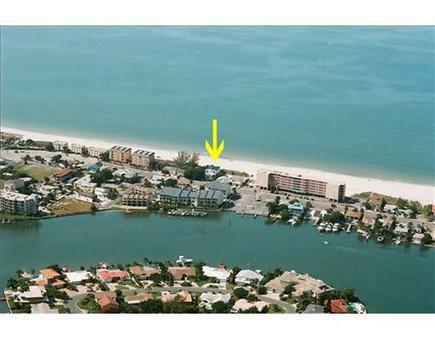 This Property is Like No Other On The Beach!